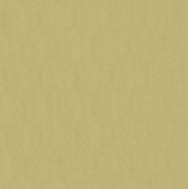 Minnetonka Custom Homes - Over 30 Years Building Experience! Great homes start with special settings! If you already own your lot... great! If you don't... Minnetonka Custom Homes can help you locate and analyze lots based on your needs, location, lot size and price. Click on a development for an interactive Google Map to each of our featured neighborhoods! 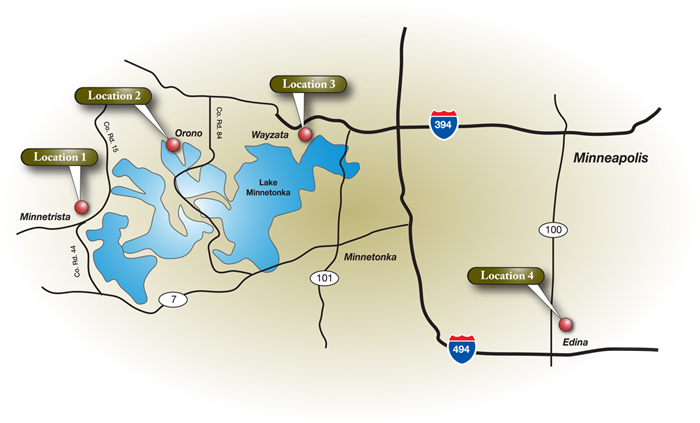 LOCATION… LOCATION… LOCATION… Let Minnetonka Custom Homes help you with your perfect home site location!